Social media giants would face huge fines for failing to remove violent and illegal content under a major crackdown being considered by the Morrison Government. SOCIAL media giants would face huge fines for failing to remove violent and illegal content under a major crackdown being considered by the Morrison Government in the wake of the Christchurch terrorist attack. Company executives could also face criminal convictions and websites could be barred from Australia's network under a suite of proposals that have been flagged during high-level meetings in recent days. 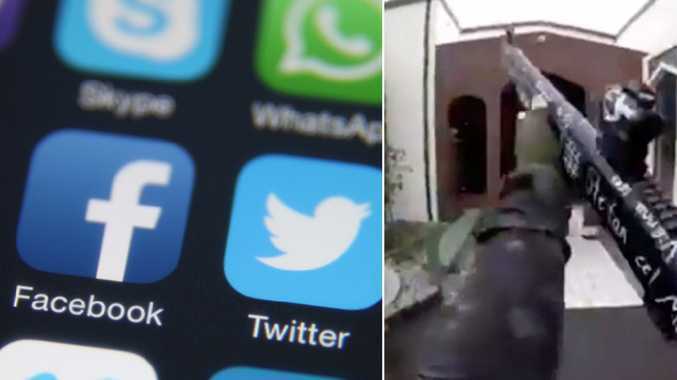 A growing number of MPs have joined calls for new laws ­directed at social media, after a video of the murders in New Zealand was livestreamed and shared widely on Facebook. The Herald Sun can reveal the federal government is considering enacting "world-leading" legislation to clamp down on the sharing of illegal content online. Fines, criminal penalties, and new government powers to shut down platforms could be fast-tracked within weeks. But the government has not yet settled on a final policy. 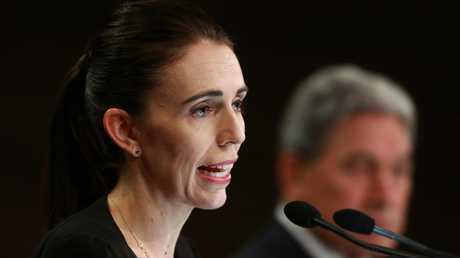 The revelations come as New Zealand Prime Minister Jacinda Ardern announced her government would overhaul the country's gun laws in the wake of the shootings at two Christchurch mosques, which killed 50 people. AND a teenager appeared in a New Zealand court charged with distributing the live-stream video of the shooting. Victorian Liberal MP Jason Wood, a member of the powerful parliamentary joint committee on intelligence and security, said "massive fines" were the only way to clamp down on social media giants. 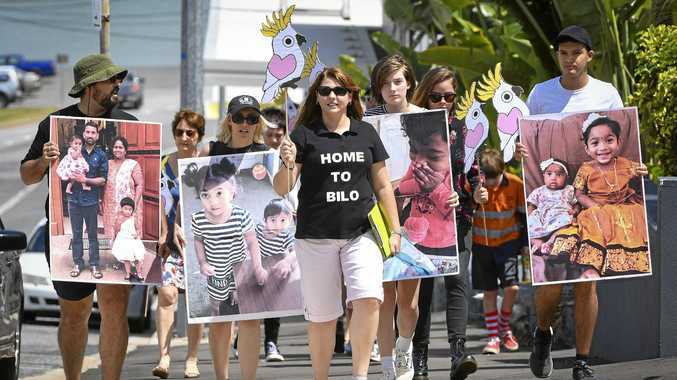 "They obviously have the technology to stop it straight away, and choose not to. The only way to make them change is major, major fines. "You look at China, and they are really strict on this stuff. So they are happy to appease the Chinese," he said. Liberal MP Andrew Hastie, chairman of the committee, said: "Should social media platforms be treated differently to any other broadcasters? "My view is no; therefore, there should be incentives and penalties in some form or another to encourage change." Labor MP Anthony Byrne, the committee's deputy chairman, said social media giants had become too big for fines to worry them. He wants executives made personally responsible for content so they'd be criminally liable for failures to take timely corrective action. Liberal senator Eric Abetz, another committee member, said social media companies should take this as a "matter of social and corporate responsibility". But if they didn't, then the government "ought to consider a big stick approach". 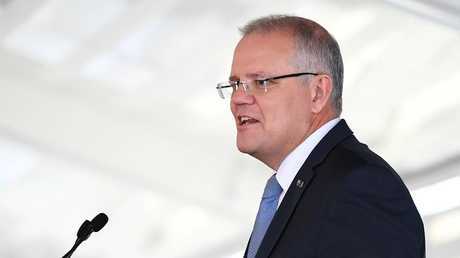 Prime Minister Scott Morrison said on Monday solutions could not be rushed, and more than a knee-jerk reaction was needed. "There needs to be the capability to shut these horrific things down," he said. Opposition Leader Bill Shorten said: "Regulation is always an option … but let's talk to the tech titans and let's see what we can do together."